Close your eyes and visualize a typical dentist’s office. What do you see? Chances are you pictured a cold, sterile environment devoid of comfort. Perhaps there were patients seated in the waiting room, nervously passing the time before a stress-inducing appointment they have dreaded all week. This is the total opposite of what you will see when you step foot into Comprehensive Dentistry. 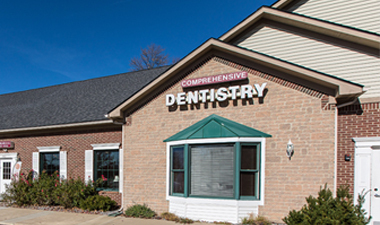 At our office in Ypsilanti, the first thing patients see is one of our friendly team members. The warm welcome you will receive in our reception area sets the tone for a comfortable, stress-free and rewarding dental experience. We understand that no one will ever mistake a pleasure cruise for a dentist appointment; but we strongly believe that dental appointments are not something that should tie your stomach in knots. We are up front with our patients about the treatments they need, fully explaining their purpose and why they are beneficial to long-term oral health. This helps our patients feel comfortable about their treatment.  Past clients have remarked that they have never felt so welcomed at a dentist office. Contact us to schedule an appointment and experience this for yourself. We look forward to taking care of you. A practice is only as strong as its physicians and staff. We are blessed with an extremely talented and dedicated group of professionals who focus on giving our patients a reason to smile and keep smiling.